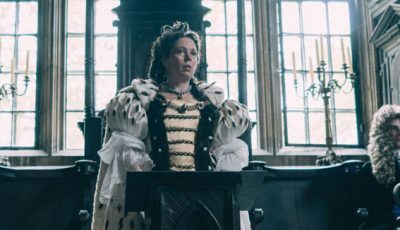 In this list, having looked at many instances of the Oscars getting it horrendously wrong with its choices for Best Picture, we highlight moments when the Academy nails it. This is the top 10 times the Oscars picked the right Best Picture. We’ve talked – endlessly – about the Oscars getting it wrong. It’s a topic ripe for debating, arguing over and reinterpreting courtesy of hindsight. But in this list I take a look at ten times the Academy Awards nailed it. 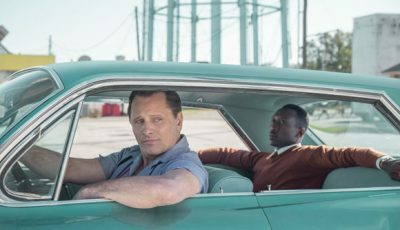 Be it a clear winner, a tough choice among strong contenders, or a little bit of luck picking the enduring classic for Best Picture, this selection of Oscar greats reveal Best Picture winners which deserve to be crowned winner of the industry’s highest accolade. Give the Academy Awards credit for getting this right because 1975 presented the Oscars’ members with perhaps the highest calibre of Best Picture nominees ever. Any of the five films could have won, each exhibiting the qualities deserving of the Academy Awards’ highest honour. 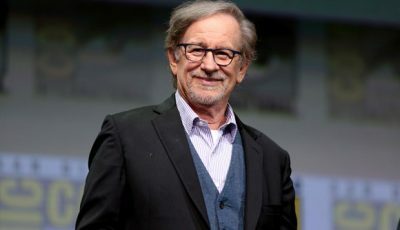 Of the five directors whose films when into battle for Best Picture at the 48th Academy Awards – Stanley Kubrick, Sidney Lumet, Steven Spielberg, Robert Altman and Milos Forman – it was the latter, the least known, who triumphed. 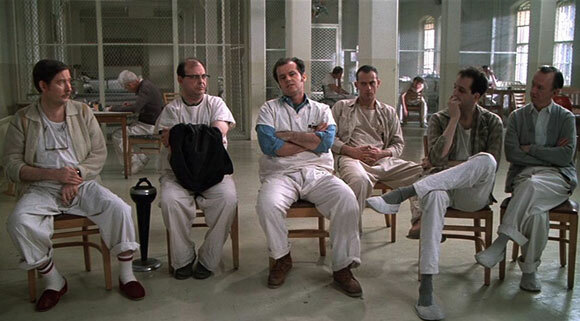 But if Forman was ever going to win an Oscar then One Flew Over The Cuckoo’s Nest was the film to deliver it. It’s his best work, features Jack Nicholson at his best, and remains a provocative window on mental health care during the period. It’s also a film that both warms and breaks the heart. Braveheart is a somewhat refreshing Best Picture Academy Award winner because it was nominated against a true-life story of American heroism (Apollo 13) and an Oscar-worthy period drama starring a bunch of British thespians (Sense and Sensibility). A bloody and graphic war film about the William Wallace-led Scottish revolt against King Edward I of England, Braveheart was a worthy Best Picture Academy Award winner that remains one of the best films of the 1990s and one of the best war movies ever made. 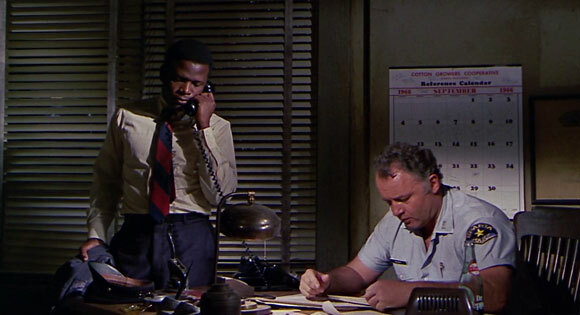 A defining moment in Sidney Poitier’s career, In The Heat Of The Night is probably the actor’s best-remembered film, dealing with race relations in America’s Deep South at a time when the fires of the Civil Rights movement were still burning. Guess Who’s Coming To Dinner, a similarly themed but very different film starring Poitier was also nominated that year, boosting his celebrity even more. 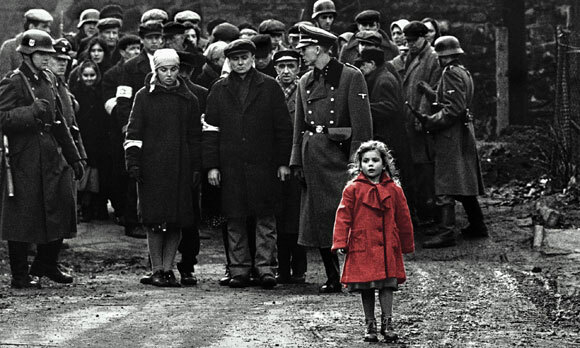 A somewhat divisive film about the holocaust, for those that adore Schindler’s List there are few depictions of Jewish persecution at the hands of the Nazis than Steven Spielberg’s 1993 effort. The Departed deserved its Oscar for Best Picture for one reason: it was the best film nominated that year. Oh, and the Academy felt guilty about not giving Martin Scorsese a Best Director award previously. War, destruction and a critical view of American foreign policy aren’t ideal attributes when going for Oscar gold but Oliver Stone’s film rightly won plaudits and admiration in 1987. Woody Allen’s Hannah and her Sisters gives the film a run for its money but hindsight still suggests the Academy got it right when they picked Platoon for Best Picture. 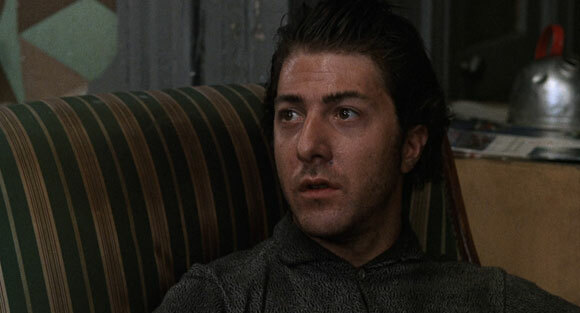 Ahead of its time, daring and sporting one of the best performances of Dustin Hoffman’s career, what’s less surprising about Midnight Cowboy rightly winning Best Picture is Hoffman being overlooked for Best Actor (he lost to John Wayne for his turn in True Grit). In one of the few instances when the Academy Awards celebrated a dark, twisted, suspenseful and violent piece of work over a happy, romantic musical (Beauty and the Beast), The Silence of the Lambs’ triumph at the Oscars is one of the defining examples when the Academy got its Best Picture award spot on. 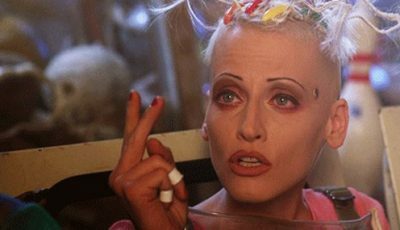 Jonathan Demme’s film is even more deserving of its award in hindsight despite some strong nominees such as Oliver Stone’s JFK. 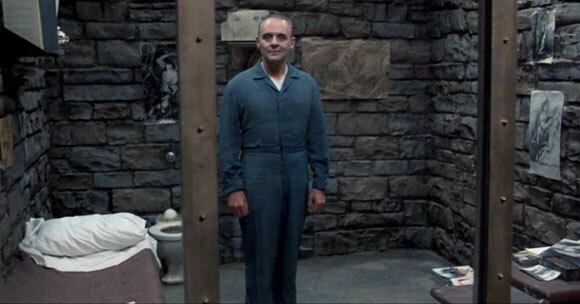 The Silence of the Lambs is a film that stands the test of time. 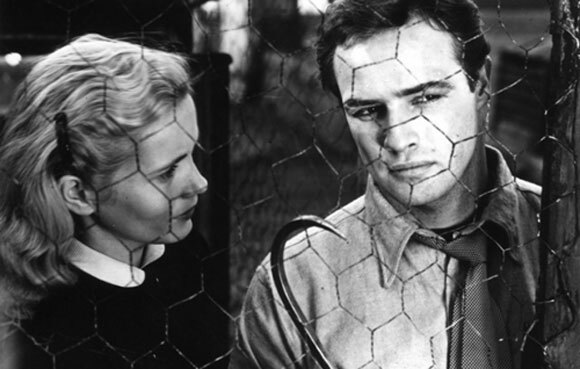 One of the defining roles of Marlon Brando’s career, On The Waterfront remains a widely respected film among audiences and critics. When compared to the other films nominated that year, it’s director Elia Kazan’s work that stands out. Sometimes the Academy Awards has a difficult task deciding which of the nominated films for Best Picture to pick as its winner but not so in 1961. 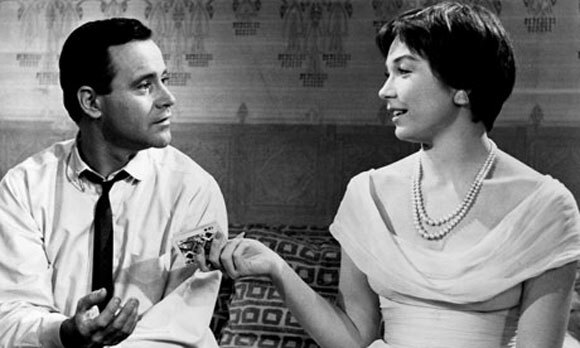 The Apartment, Billy Wilder’s delicious comedy starring the delightful Jack Lemmon and Shirley MacLaine, is one of the most endearing, lovable, funny and feel-good films ever made. Over to you: what Oscar winning films deserved the Best Picture award? What other Oscar winning films should have made this top 10? Great list. Of the films I’ve seen I’d definitely agree. Braveheart is one of my all time favourites. Yeah, Braveheart is a fine example of Mel Gibson’s talents in front of and behind the camera. Of the films nominated that year you could make a case for Apollo 13 and Sense and Sensibility but out of all those nominees that year it’s Braveheart I’ve returned to most often. Just looking at the list, there was surely only one winner the year’s Schindler’s List and The Departed won too. Another couple of personal favourites. 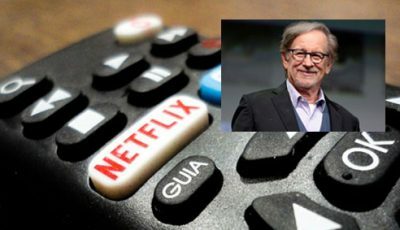 You might be surprised to hear many would disagree with Schindler’s List winning Best Picture or its reputation as one of the defining films about the holocaust. For me, it has a lot of qualities, not least the humanity Spielberg finds in a period and a place seemingly devoid of such. I think it also importantly focuses attention on one of recent history’s darkest moments for the widest possible audience. Oh…and yes The Departed was an absolute shoo-in that year. 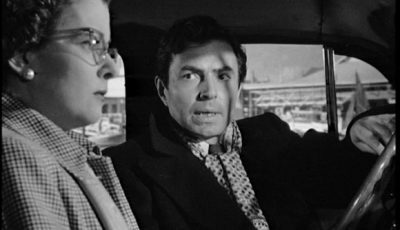 On The Waterfront and The Apartment – two of the greatest films ever made. Still think the Oscars gets it wrong more than it gets it right. Perhaps I’m one of the few who thought titanic deserved all its Oscars. Great list Dan, it’s nice to look at the other view when the Oscars got it right. I’d imagine this list is more difficult to put together though! Love the top 3 great choices and completely agree with One Flew Over the Cuckoo’s Nest. Thanks Lyndon. Yeah, there were a few more I could have considered. Your Unforgiven choice is definitely worthy of this top 10. The Godfather 2 is an incredible film, one I love, but I had to leave it off the list because those other films nominated that year were so strong. I think you could make a case for Chinatown but it’s The Conversation which I feel is Coppola’s best film that should have possibly triumphed. 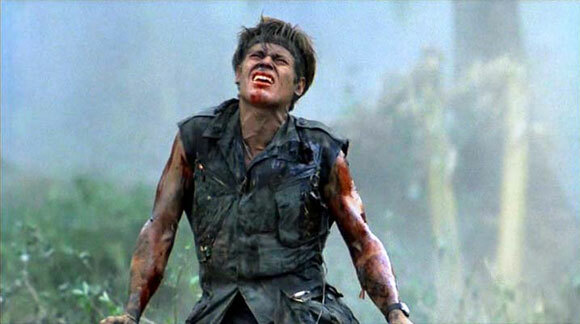 For Amadeus’s year, I would have given Best Picture to The Killing Fields in a heartbeat. Great list, and one that raises a few interesting (albeit completely self indulgent) points. 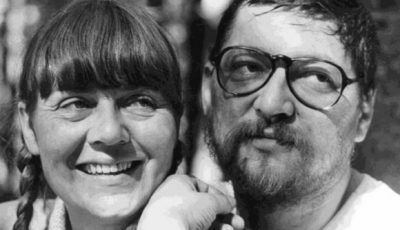 Firstly, it was surprising that a Czech expat (Milos Forman) outdid an American A list of historical significance(Kubrick, Altman, Lumet and the then lesser known Spielberg, who had just directed the biggest grossing film of all time). Nevertheless, as the article points out, Cuckoo’s Nest was pretty damn good. Secondly, as someone who isn’t fond of Braveheart, it’s interesting to look back and see just how weak the 1995 nomination list was. Thirdly, I would have gone for Bonnie and Clyde (a film produced by a liberal) over ITHOTN (a film made for liberals).ITHOTN may have highlighted the race divide in the US, but the gangster movie addressed other just-as-pertinent issues which still plague America today – namely the class divide and the long arm of Wall St malfeasance. Plus, if one believes Peter Biskind (and believes hindsight is useful), BAC helped launch the New Hollywood movement of the 1970s. Fifthly, some other worthy candidates, including The French Connection, The Godfather, No Country for Old Men. It’s one of those instances when I’m praising Braveheart for its Best Picture award by dismissing Jaws. 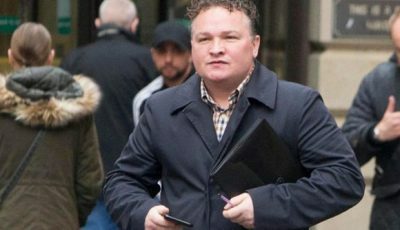 But it does come down to the nominations when arguing that the Academy got it right and Braveheart’s year was one when the runners weren’t good enough to beat it. I always get confused when you end up saying that Cuckoo’s Nest was better than JAWS. I thought you loved JAWS as much as I did. I personally disagree with Silence of the Lambs and think that JFK should have won that year. I’d also add Titanic and Rocky to the List of films that they got right. Thanks Dan. You’re right, Jaws is one of my favourite films but One Flew Over The Cukoo’s Nest is another. They’re both so good. I’d say Nest takes me through a real up and down emotional ride and is one of the few films to genuinely bring me to tears. Its ending is one of the best I’ve ever seen. When it comes to a film about humanity with the rise and fall of tragedy and moments of levity, I feel Nest was deserving of Best Picture. I’m not a huge fan of the Oscars (as in I really haven’t watched them in years), but reading through the list these were definitely movies that deserved to win. Good stuff. I don’t think I’d argue with any of these choices but a few personal preferences might change some of the additions like Godfather II making it instead of Braveheart. I’m another who’d have JFK down as a should-have-been the year Silence of the Lambs won. How about The Lord of the Rings and The Godfather?